- table and tent set-up. We could also use a few volunteers from 1:00-1:30 p.m. to finish up. The city will provide a bunch of high-visibility vests that we can use to identify volunteers. FOSS will submit a formal letter to Councillor Grimes outlining specific suggestions/requests for improvement of the dog park. A meeting scheduled by Councillor Grimes for March 3 to discuss the proposed vegetable garden has been postponed until the councillor is able to consult with local residents/businesses. FOSS supports the development of a community vegetable garden at the originally suggested location only, i.e. in the field found on the south side of Lakeshore Blvd. just west of the Rabba store. Colonel Samuel Smith Park’s annual clean-up day: Sunday, April 27, 2014 from 9:00AM-3:00PM. Volunteers would be greatly appreciated. Spring Bird Festival is scheduled for Saturday, May 24, 2014, 9:00AM-1:00PM. FOSS will have items (e.g. t-shirts/caps) and memberships for sale. Kids’ activities include bird house/feeder construction. Art projects will have a bird-focussed theme. FOSS is sponsoring a spring photography competition. Theme: “To portray CSS Park as a place for quietly enjoying nature in any season”. Limit of 2 photos per competitor. Watch blog for details. 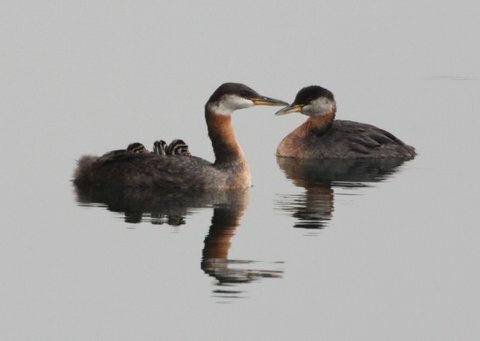 Winning photos to be showcased on the blog and at the Spring Bird Festival. Prizes. 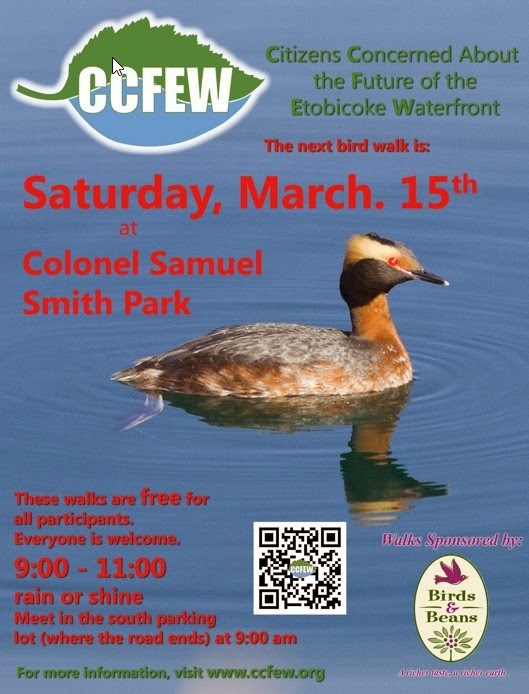 CCFEW-sponsored bird walks are scheduled for: March 15-Col. S.S. Park, April 26-CSS Park. April’s walk is led by Bob Yukich. Meet in the south parking lot. a photograph that would encourage those who do not know the natural beauty of our park (the plants, animals, birds, scenery etc.) to come and visit. The competition is open to everyone on our mailing list at any skill level (hopefully to become full members soon!) Here’s a link to the FOSS membership form. 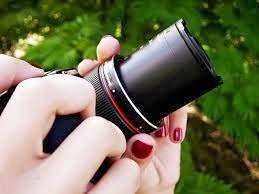 Photographs can be ones you have taken at any time. Send your digital photographs to FOSS email – friendsofsamsmithpark@gmail.com and please don’t send us more than 2 per contributor. Photographs should be in jpeg format and have enough pixilation suitable for an 8 x 10 print. If you want, an embedded caption could be added to the photograph. The deadline for sending photographs is Tuesday, May 13th, 2014. The current steering committee will judge all entries. The first and second place winners will be notified by e-mail and the results posted on the website a week before the Spring Bird Festival (Saturday, May 24th). Prizes will be awarded at the festival at the FOSS booth where the two winning 8x10 prints will be on display. Enjoy. Give us your best shot!